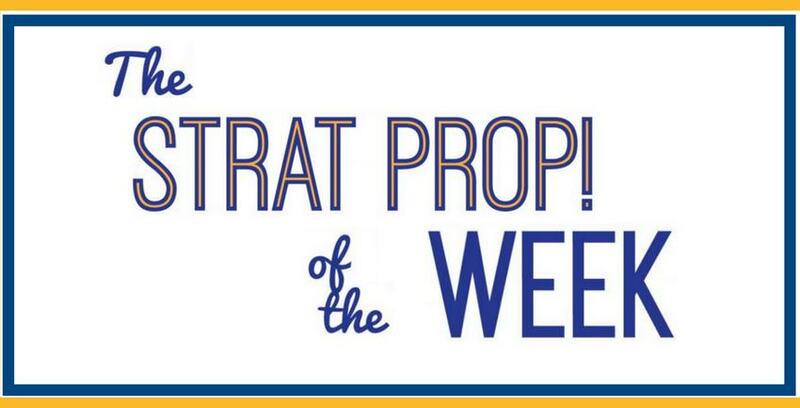 Everyone can submit STRAT Props! and be in the running for The STRAT Prop! of the Week! Just e-mail your Props! to wecare@stratprop.com. Please continue to send in examples of that good attitude, or STRATitude, that we share with our customers and each other.